Located in the New Mexico region, Grady is a town and its area, population and various key information is listed below. For all your administrative procedures, you can go to the city hall Grady at the address and times indicated on this page or contact the town hall’s reception by phone or by email depending on your preference or the information available. Grady satellite image: Grady town from the sky! Featuring an indoor swimming pool, this Clovis, New Mexico accommodation is within 10 minutes’ drive of Clovis Zoo and Clovis Depot Model Train Museum. Free Wi-Fi is offered in all rooms. Free Wi-Fi is available in all guest rooms at this hotel and a continental breakfast is available daily. Cannon Air Force Base is 20 minutes’ drive from the property. 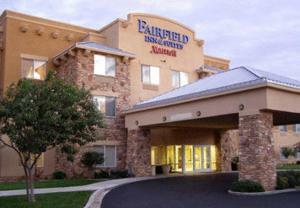 Satellite TV is available in all rooms at the Fairfield Inn and Suites Clovis. Offering a fitness room, an indoor pool, and comfortable king-size beds, The Hampton Inn Clovis is situated 10 minutes’ drive from Clovis’s center. Guests can enjoy the hotel’s free hot breakfasts. The Comfort Inn & Suites hotel is conveniently located near many local highways, providing easy access to area points of interest. Located near many local highways, the Quality Inn in Clovis NM offers easy access to several area points of interest including Lyceum Theater and Clovis Civic Center. 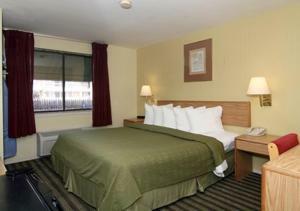 This hotel is also near Hillcrest Park and Zoo and Clovis Community College.